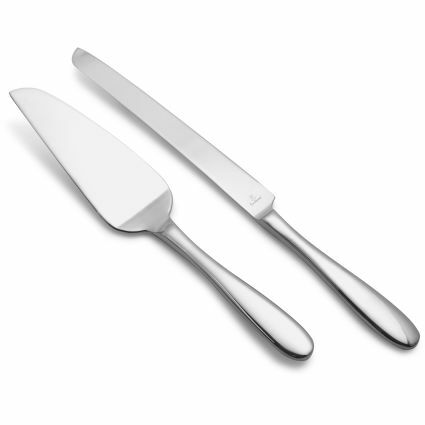 Cake knife and server set. Various styles available. Please call for additional info.